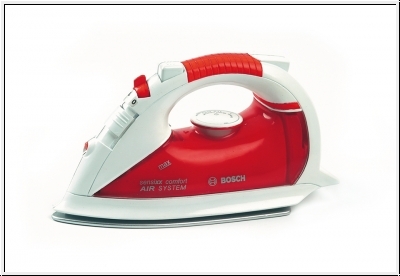 Bosch irons. Made of high quality material. In the original and detailed design. The iron is equipped with water spray for lots of realistic gameplay.